Q: What is a mobile car detailer? A: A “Mobile Car Detailer” is a licensed, insured and bonded person or company that washes and details cars at the customer house or office. A mobile detailing business will be professionally trained and equipped in their mobile units with all the tools necessary to complete one or multiple cars with any service from a regular wash to a complete detail and paint restoration. 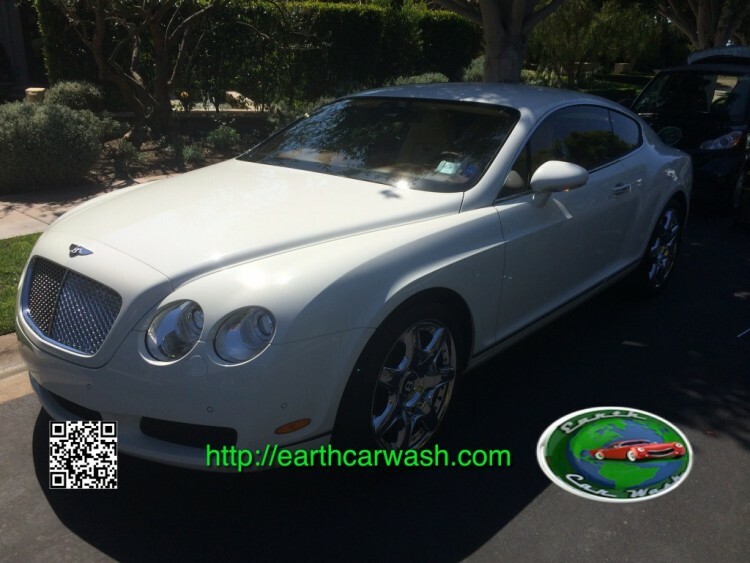 Earth Car Wash is a bonded, licensed and insured mobile car wash and car detailer. Serving the entire California at your home or office. As Mobile Detailers, we made sure our units are fully equipped and self sufficient to perform mobile car washes and full details or paint restoration on multiple cars per day. 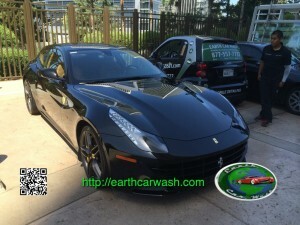 All our technicians are trained professionally and experts in mobile car detailing service. 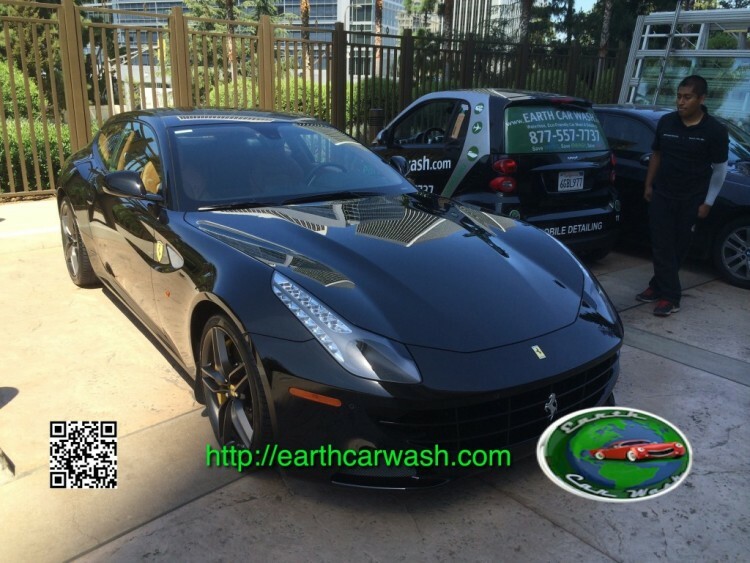 Hiring a company like Earth Car Wash you can be sure your job will meet and exceed your expectation in washing or detailing your car. We offer 100% satisfaction guaranteed and our main goal is to “wow” you with our results and performance. 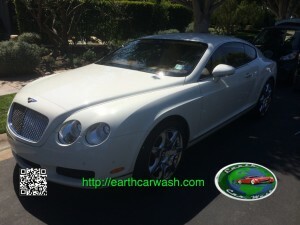 Book the best Mobile Detailer today and your car will look impeccable!